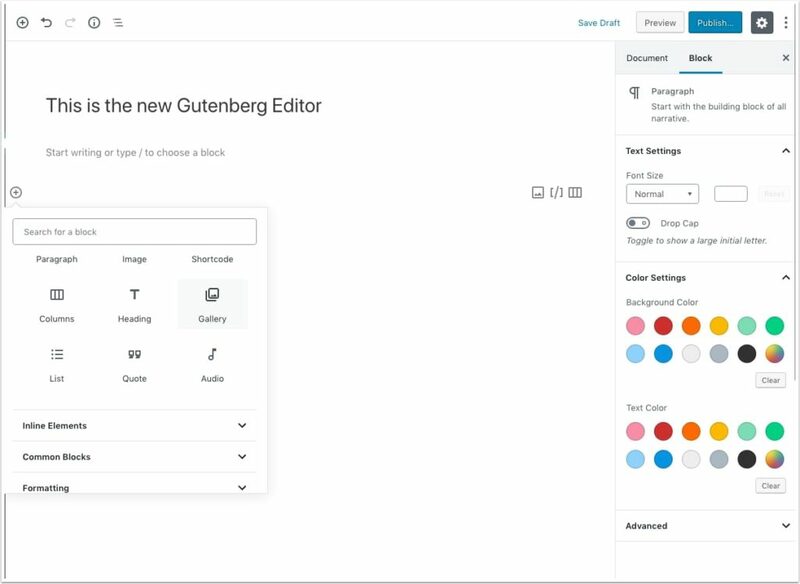 There’s a major WordPress update coming tomorrow that includes the new Gutenberg editor. Here is what you need to do before updating your site. 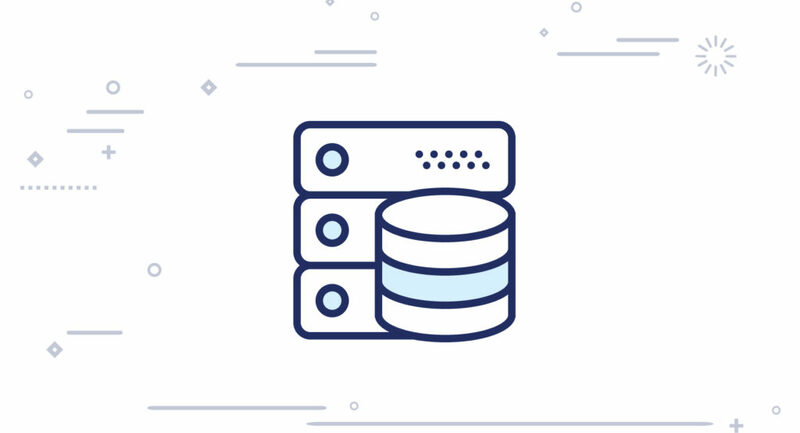 A guide for choosing a web hosting service for your WordPress website.